Our Sunday schedule includes both classes and a Sunday Gathering. 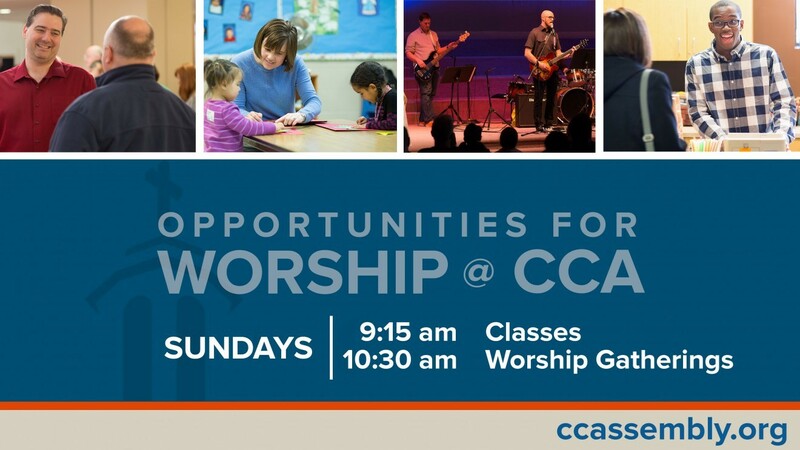 At 9:15 am, there is a selection of classes for every age, from nursery and elementary to Driven Student Ministries, adult topical issues to in-depth Bible studies. The Gathering at 10:30 am features a blend of both traditional and contemporary worship styles with a relevant-to-life message.